Popularity rising This blog was viewed about 5,000 times in 2013. We had visitors from 102 countries in all! Some visitors came searching, mostly for vsm, viable system model, viable systems model, and critical systems heuristics. 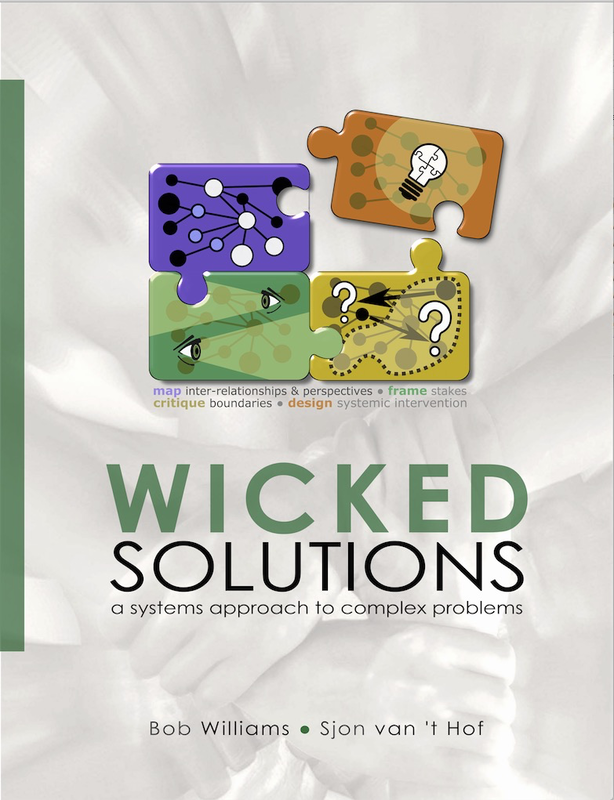 The four wicked problem posts were very popular, too. Click here to see the complete annual report. Key referrer One of the top referring sites was betterevaluation.org, which was founded by RMIT University (Royal Melbourne Institute of Technology, Australia), Pact (Head office (Washington D.C, USA), South Africa and Thailand offices), ILAC (Institutional Learning and Change initiative of CGIAR – the Consultative Group on International Agriculture Research, Italy), and ODI (Overseas Development Institute, UK). And financed by The Rockefeller Foundation , IFAD (International Fund for Agricultural Development), AusAID, and the Ministry of Foreign Affairs of the Netherlands. Future plans We will be back with more (critical) systems ideas for wicked (developmental) problems in 2014. The world is a thoroughly systemic place, waiting for you to crack it. May the message of C. West Churchman, Warren Weaver, Russell Ackoff, and many other great systems thinkers finally sink in. See you around!